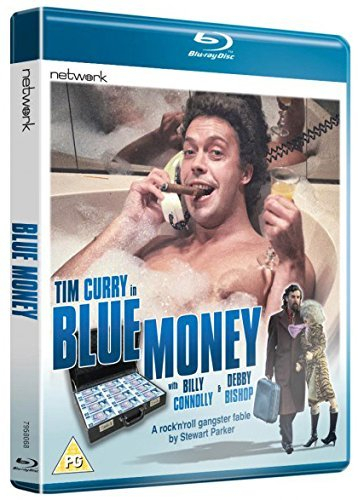 Colin Bucksey directs this comedy starring Tim Curry as Larry Gormley, a cab driver and aspiring actor/singer struggling to make ends meet and longing for his big break. Hapless Larry ends up in hot water when a regular customer leaves a bag full of stolen money in the back of his car. Soon the mob, the police and an unhinged Glaswegian called Des (Billy Connelly) are hot on his heels. Also features Frances Tomely, Dermot Crowley and Debby Bishop, star of the original Widows.